Usually, the articles we write about car innovations are for drivers. This new piece of tech, though, is purely for backseat passengers. At the Consumer Electronics Show in Las Vegas, Audi unveiled a new virtual reality experience to make dull car rides much more exciting. 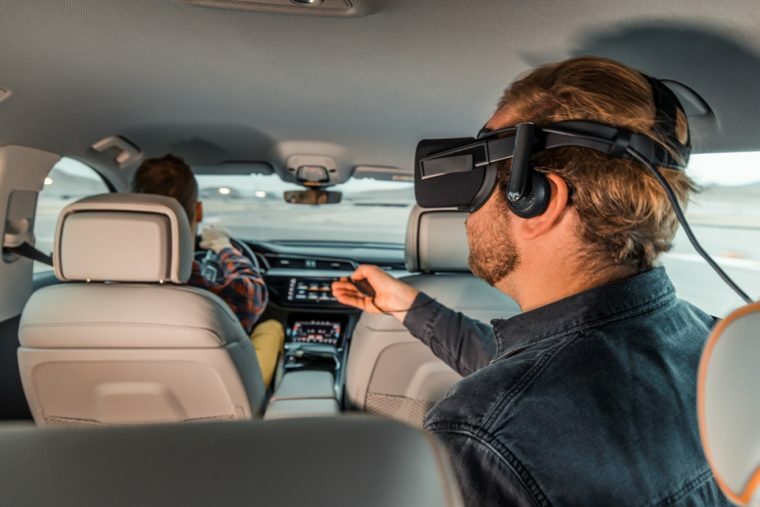 In Audi’s vision of the future, instead of watching videos and playing games on small screens, passengers in the back seat will be able to immerse themselves in a virtual reality for enhanced content. Not only will the vehicle help support VR content through the traditional glasses, but certain optimized content will use the motion of the vehicle to direct gameplay. If the car speeds up or turns, so will the avatar in the immersive experience. 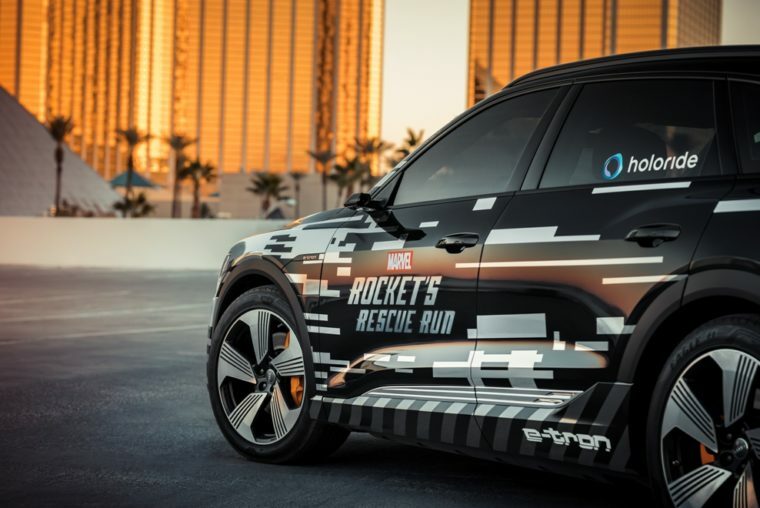 To demonstrate its technology, which has yet to be given a catchy name, Audi debuted “Marvel’s Avengers: Rocket’s Rescue Run” at CES. It was produced in partnership with Disney Games and Interactive Experiences, and the passengers in the equipped Audi e-tron electric vehicle ride in a virtual ship with the Guardians of the Galaxy at the helm. Following the motions of the vehicle, they work with Rocket the Raccoon (or trash panda) to make it safely through an asteroid field. Audi subsidiary Audi Electronics Venture GmbH co-founded a startup called holoride to commercialize this new entertainment idea on an open platform so that all automakers can take advantage of it. The current hope is to release a gaming system with standard VR goggles within the next three years. 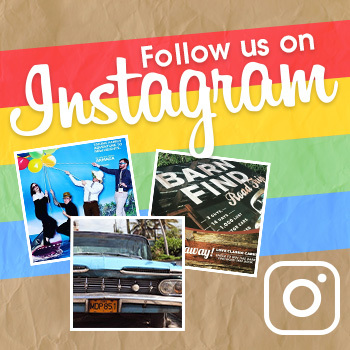 We can’t wait to try out this new entertainment option. Combining VR with the motion of a vehicle will really take the whole experience to the next level.